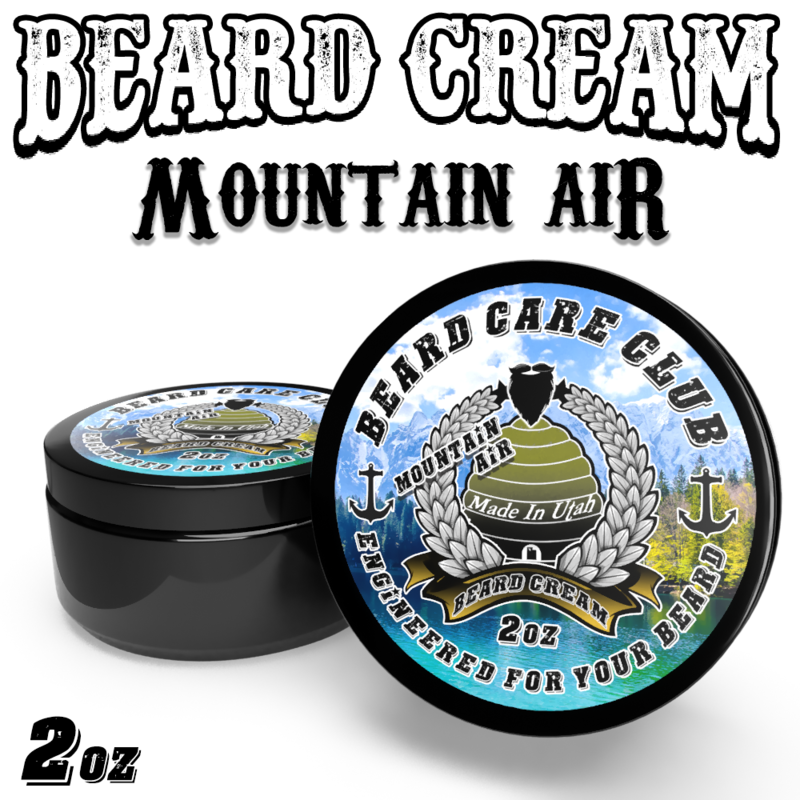 Our Mountain Air Beard Cream contains all natural ingredients to help condition and moisturize your beard as well as promote beard growth. Beard Creams also help keep the skin under your beard free of "beardruff", A.K.A beard dandruff, while leaving it itch free, soft, and manageable. Mountain Air has autumnal notes of golden nectar, juicy mandarin and red delicious apples, paired with toasted cinnamon stick, mulled cider spices, and freshly harvested red berries. This one smells clean and invigorating. A great pick me up in the morning.